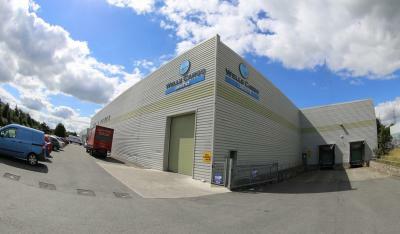 We are pleased to approve representation in Ireland with Wells Cargo Logistics Ltd. Located in Dublin, the company was established in 2007 and are a member of IIFA (Irish International Freight Association). Tom Thornton (Managing Director): “Wells Cargo offers a full range of services to and from Ireland. As well as our quality approval through ISO, we also hold the GDP Passport accreditation allowing us to transport pharma, veterinary and cosmetic products. We do our own consolidations of groupage cargo from Europe to Ireland moving mainly by road. We also offer competitive services from China and USA for FCL and LCL by sea as well as airfreight, courier services, deep sea services, customs clearance, warehousing and logistics.